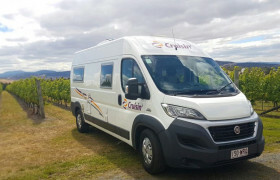 Looking for Campervans in Hobart? 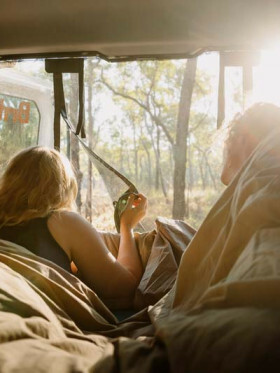 We review 6 local campervan hire agencies. 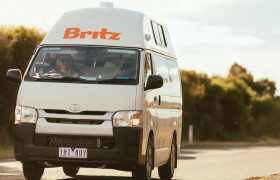 Looking for a motorhome or campervan to hire in historic Hobart? 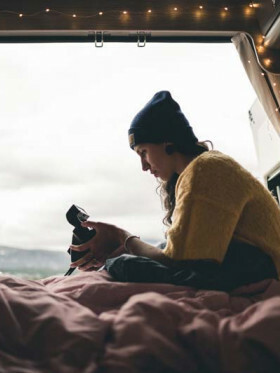 Hit The Road can help you find the right option in just a few minutes! Tasmania, Australia’s island state, has some of the nation’s most pristine national parks and attractions. 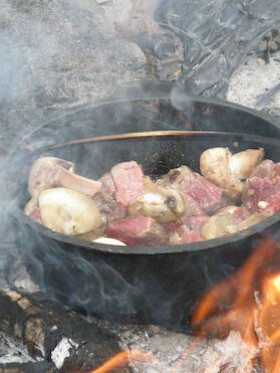 Your own camper is a must to get to them all. Compare prices and book now via our website. Hobart is the capital of Tasmania, the southernmost state of Australia and an island unto itself - disconnected from the country’s mainland. 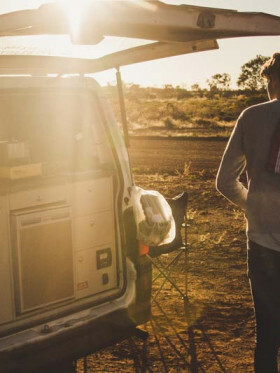 With a population of 221,000, it is only the 11th largest city in Australia and a bit "out of the way" for many adventurers who like to hit the road with a campervan. However, those who really love getting into the wild will love Hobart and Tasmania as a whole, as it is widely known as one of the most unspoiled places on earth. 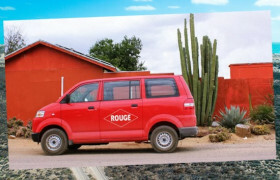 There is little traffic on the roads, boundless mountains, a plethora of national parks, amazing sites and a fantastic wine and food trail to boot. Plus, if you plan your trip carefully, you could catch one of Hobart’s awesome festivals, known for attracting people from all over Australia! 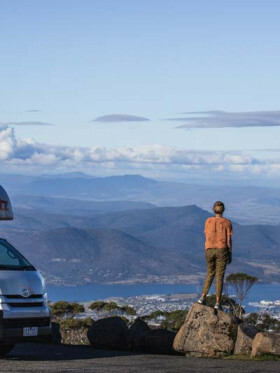 The most popular routes for campervan and motorhome travel out of Hobart is a circular route that ends up back in the city. There are number or circular routes that can be taken, so you can tailor it to suit the length of time you have and the speed you want to move at. On your journey, don’t forget to stop by at Mona, the Museum of Old and New Art that is also home to Tasmania’s second oldest winery. Browse the city’s biggest selection of locally-made Tasmanian products at the vibrant, outdoor Salamanca Markets and find provisions or relics for the rest of your journey. If spectacular views are more your thing, you can’t miss Cradle Mountain, Sandy Bay or Mount Wellington for some of Australia’s most photographable locations. Most people who visit this incredible location rave about how serene and beautiful it is – making those drives to your next destination even more exciting! 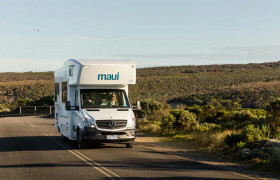 As passionate motorhome travellers ourselves, we know how incredible it is to visit different cities and towns at your own pace and in your own time. That’s why we make it easier than ever to compare options, look at campervan rental Hobart company reviews and book your chosen vehicle! 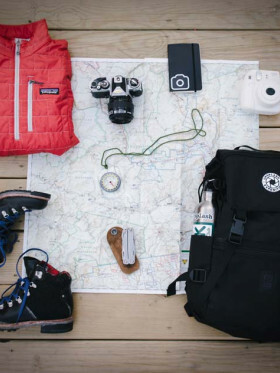 No matter what your budget is, how many travellers are with you or where you’re visiting, we are proud to be the best place to find exactly what you need. 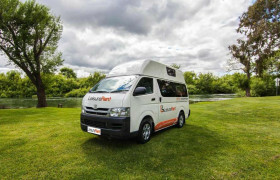 Compare and book campervans for hire via our website within just a few minutes! Get started today or contact us to learn more about how we can help you. 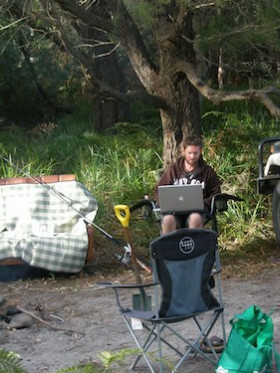 Leisure Rent is a new, technology-based campervan hire company in Tasmania offering 4 berth campervans. Its fleet consists of all brand new units, which are currently priced at a little lower than most major companies with new models. It has multiple airport locations across Tasmania but no offices on mainland Australia.